Michigan professor and clarinettist extraordinaire Caroline Hartig here brings together some friends for the finest clarinetting you are likely to hear. 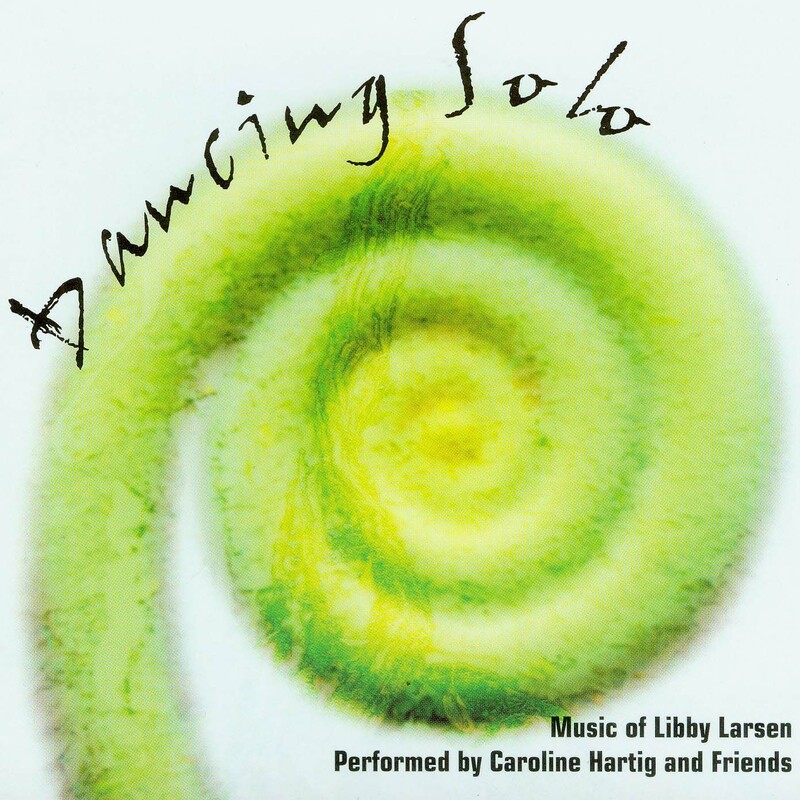 Leading composer Libby Larsen has charmed salons worldwide and you can sample a slew of her chamber music right here. Ideal for listening and also for that talented clarinettist in the family who is seeking out dazzling new repertoire.